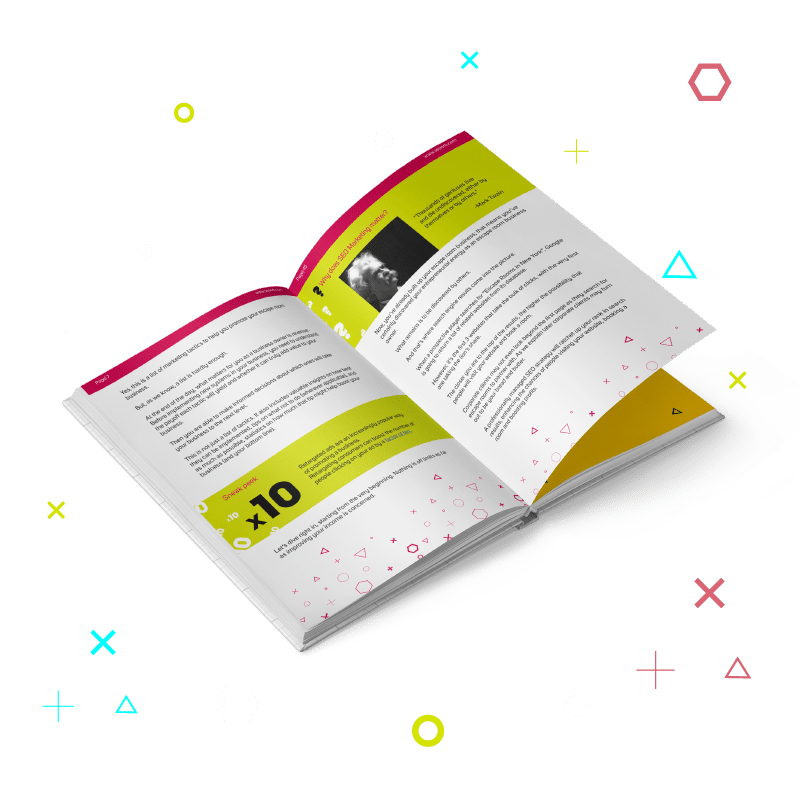 70 Pages Packed with high-octane content that is bound to take your marketing to the next level. 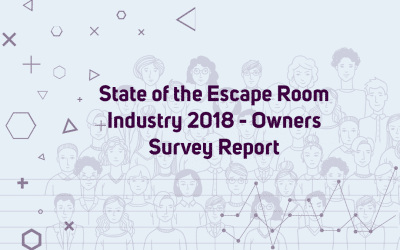 the common factors that have allowed franchises like Escapology, All in Adventures and PaniQ Escape to become what they are today! We share our latest insights into what’s working now through in-depth blog-posts, interviews, tutorials, roundups and more. Less is more. That’s the philosophy behind our marketing strategies that are aimed at helping you grow your escape rooms. 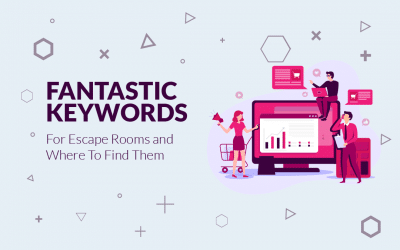 A once-a-week roundup of what’s hot and what’s not in the worlds of escape rooms and marketing, exclusively for Subscribers. A few years back I was a die hard gamer (in fact I still am). Copywriting was just a means of sustaining my gamer lifestyle. Role Playing Games, Real Time Strategy Games, MMORPGs you name it, I was into it. A few twists and turns later I realized that I’d fallen in love with digital marketing as well. My digital marketing portfolio includes stints at Extreme-SEO, Internet Marketer’s Education and BuyQualityPLR. 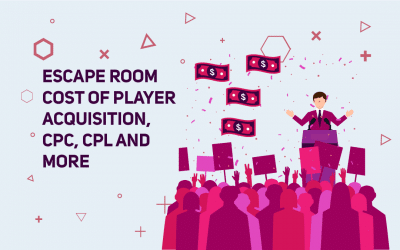 And it was through the union of the two – gameplaying and digital marketing – that SEO ORB was born – I love the way Escape Rooms can bring my favourite games to life. I want to apply the skills I have gained as a digital marketer to help escape rooms scale up their online presence, expand, boost bookings and keep working on fresh ideas. Before I started working with Piyush, we were heavily relying on Groupon for consistent traffic to our Escape Room. That took away a major chunk of our revenue every month. Piyush helped me revamp my website and has completely taken over our marketing decisions. Now we don’t need to just rely on coupon sales to get new customers. I have seen a 150% increase in revenue in the last 4 months and glad that I made the decision to work with him. Ready To Start Boosting Your Escape Room? To help you get started, I place this book on marketing escape rooms at your disposal. It’s written entirely from scratch and based on first principles; you need no technical knowledge to understand it. 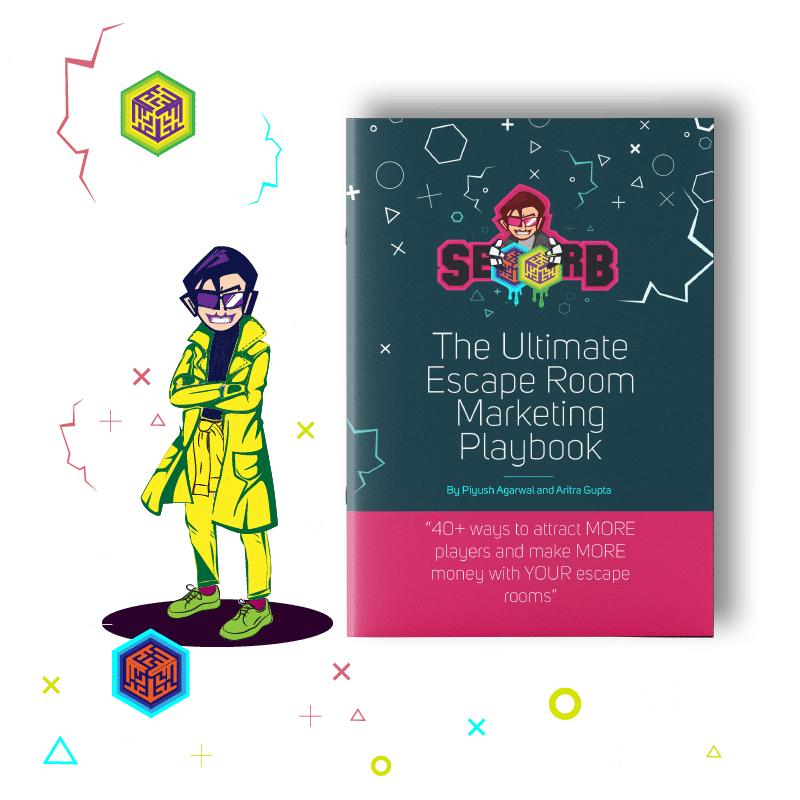 Click on the button below to get your FREE copy of the Escape Room Marketing Playbook.